One of the hardest parts of writing a paper, in my opinion, is the Works Cited page. I am not sure why, but I have always struggled with that part of writing papers the most. I am great at writing, but pulling it all together with a monotonous Works Cited page was not my favorite thing. Not to mention a great Works Cited page helps you not be accused of plagiarism. 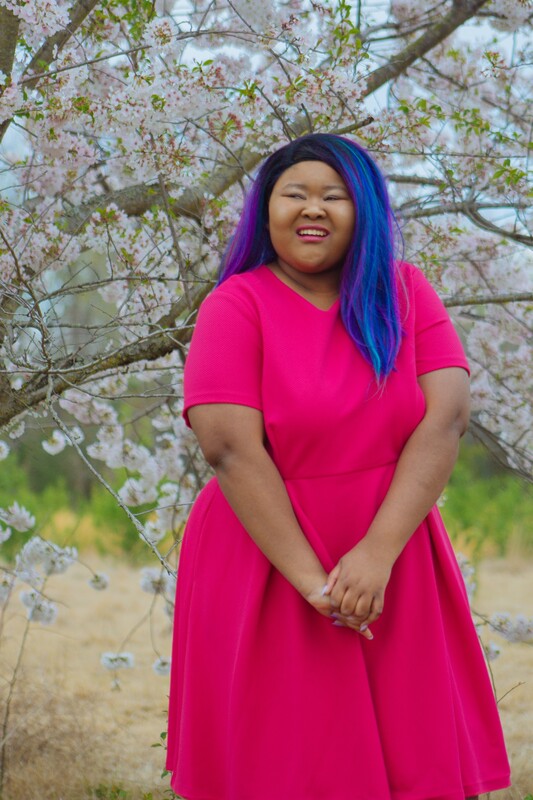 Plagiarism is the worst thing that could happen for a student because a plagiarism charge can get you kicked out of a class, kicked out of a school, and it follows you long after you leave a campus. So, yeah, plagiarism is nothing to play with. Most people don’t accidentally plagiarize unless they are super careless. Once you realize this fact, citing your work doesn’t seem so scary. Don’t get yourself all worked up over nothing. That nervousness won’t help you one bit when it comes to writing and citing your paper. So, just breathe, and follow the steps I have laid out in today’s post. There are SO many citation styles out there. Like, way too many to be honest. All the styles can get so confusing and they all have separate needs and wants. I am personally most familiar with APA but I also have some limited experience with MLA and Chicago. Even though I was a sociology major, I never learned ASA (Sociology’s citation style) because so many of my professors in undergrad and grad school used APA instead. You may also want to know what edition your professors are working from when it comes to their citations. Usually, there isn’t a ton of difference between editions of a citation style, but depending on the content you are writing this could potentially be an issue that pops up. Just clarify in an email or in their office so you know for sure. If that’s not possible, just assume that you are using the latest edition of your citation style. Once you understand how your professors want you to cite things, the process will be so much easier. Chances are when you get into your major you will have a main citation style. For the first couple of years as a student, though, you may have to learn a bunch of different citation styles because of the general education courses you are taking. Don’t stress out though! Just ask your professors to clarify if you need any help. In my humble opinion, citing as you go is crucial. It may be slightly annoying, but when you are creating 20+ page papers, I think it’s important. You may not need to include the full citation, but creating your in-text citation is crucial. Also, you need to make sure that you save and PDFs you download in a secure place so that if you don’t cite as you go, you can access them later. When you are citing, I suggest that you create a second document for your Works Cited page. This way you don’t have to scroll to the bottom every time you want to cite a book or article. You can pull up your paper and Works Cited page side-by-side on your desktop that way you can see them both at once and switch between them easily. 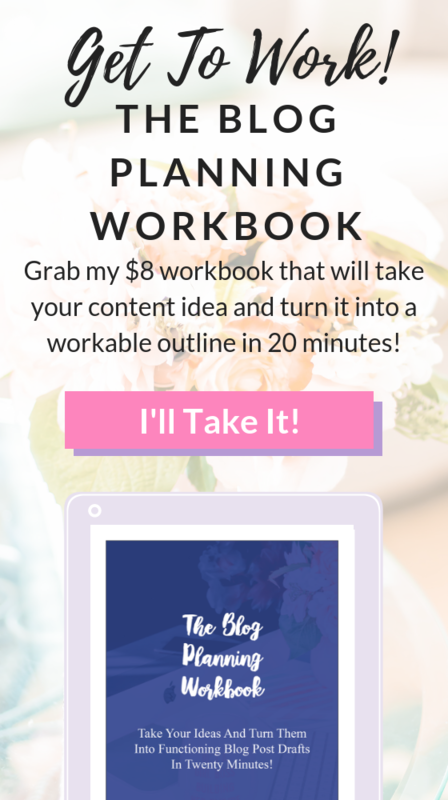 With the tools I am about to show you, citing as you go will not be as scary as you think. First things first, please do not purchase citation guide books unless you write a ton of papers without internet connection, you just learn better from books, or it’s a required (and I mean really required) book for a course. Citation guides/books are pretty irrelevant these days because you can find all of the information via Purdue Owl or through a campus resource. These citation guides are overpriced, and quite frankly, I am not sure why they are still produced. 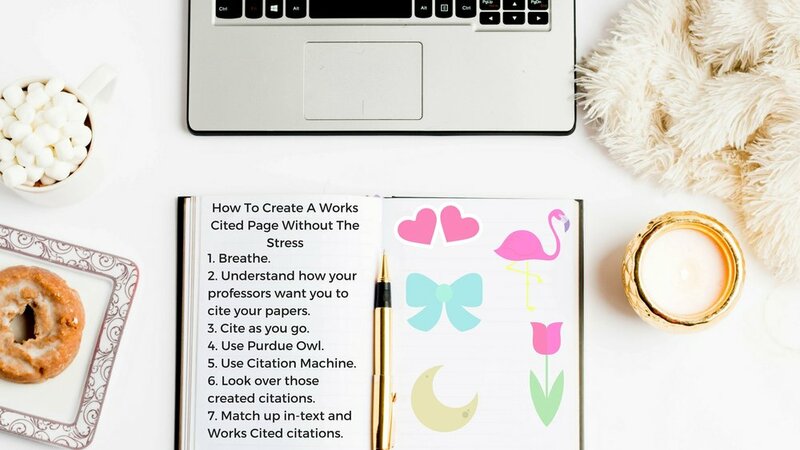 I love Purdue Owl because they take the time to craft really valuable guides for students looking to learn more about various citation styles. They cover so much in each of their guides and show you exactly how to cite the various things you may need to cite like books, articles, and interviews. Purdue Owl is a great resource for any college student. Now, I don’t encourage you to cite everything by hand, that’s annoying. But you need to know how to do it all. That way when you use the sites I am sharing next, you know how to clean it all up and make it work. Some other sites you may want to check out are EasyBib and BibMe. I have used those sites a bit over the years. Now, so much can change from when you craft these citations on these websites to when you copy and paste them into your Works Cited page, so that leads me to the next step. Your Works Cited page shouldn’t stick out like a sore thumb. It should also be formatted correctly. Make sure everything matches the font and font size of the rest of your paper. So, if your paper is written in 12 point Times New Roman font, your Works Cited page should be too. Make sure that things that need to be italicized, hanging indented, etc. are done the right way. Use the knowledge that you have gathered from Purdue Owl to change anything you need to change in your citations. Last, but not least, take the time to match your in-text citations to your Works Cited page. Everything that you cited in-text should be linked in your longer Works Cited page. Use the find feature on your computer: Go through each of your in-text citations, and make sure that you can find the corresponding citation in your Works Cited page. Print off your document and highlight your citations that match. If you can find the citation in-text and on your Works Cited page highlight it with one color. You may also want to highlight things found in your in-text but not in Works Cited and things in Works Cited but not in-text in other colors. Make sure all your citations match and you should be golden. 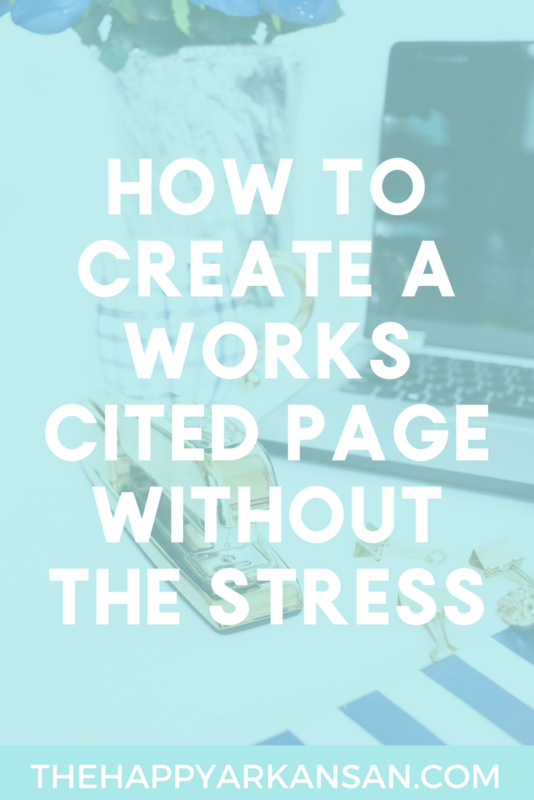 Creating a Works Cited page doesn’t have to be scary. I hope that with today’s tips you will be able to create a great Works Cited page without stressing about what is or isn’t included. Carefully craft your Works Cited page and you can easily avoid plagiarism. My school gives everyone Noodletools. It’s like EasyBib, but it records all of your citations together. It’s super helpful for writing research papers.